With the holidays finally upon us, it may become difficult to remember that you still need to winterize your Honda. However, if your vehicle is not properly ready for a winter drive, driving can be dangerous and treacherous. 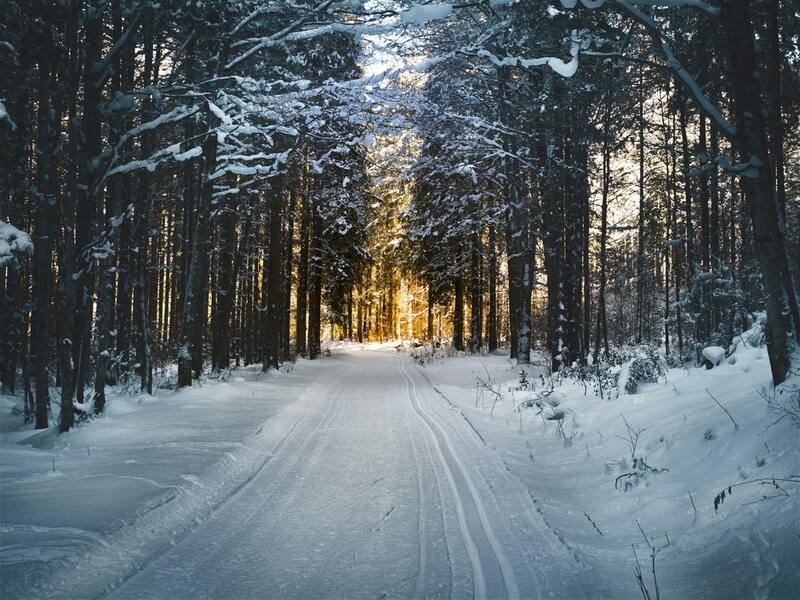 By performing simple winterizing tasks, it will allow you to have a safe and sound winter on the road. Ensure that your vehicle is ready for the winter weather that we are about to have. Be safe this winter by having your car up to top shape for this winter season. If you are unsure what to winterize in your vehicle then bring your car into Henley Honda for expert advice!